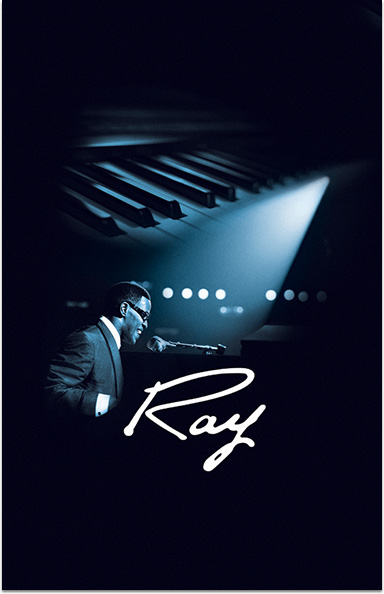 Jamie Foxx stars as the American legend Ray Charles in this musical drama that is an unflinching portrait of the soulful singer's journey to become one of the country's most beloved performers. Also stars Kerry Washington. STARZ® and related channels and service marks are the property of Starz Entertainment, LLC. Visit starz.com for airdates/times. On demand services are included with subscription to STARZ and STARZ ENCORE linear television services.